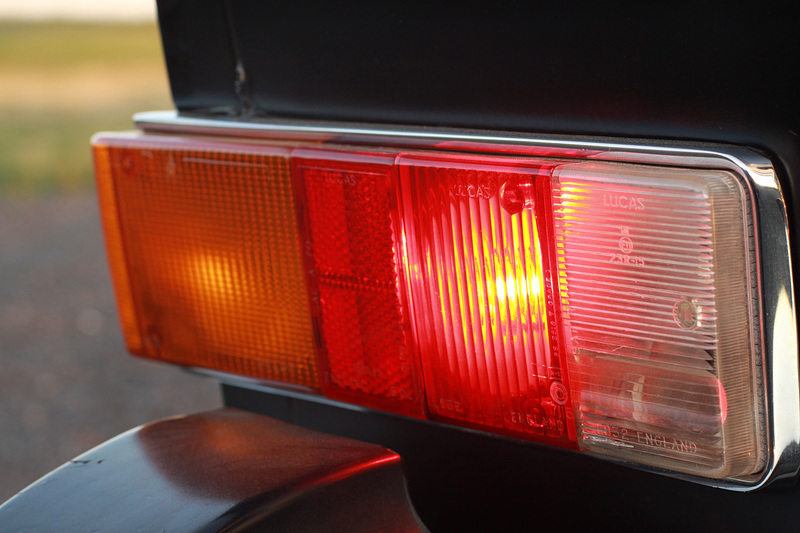 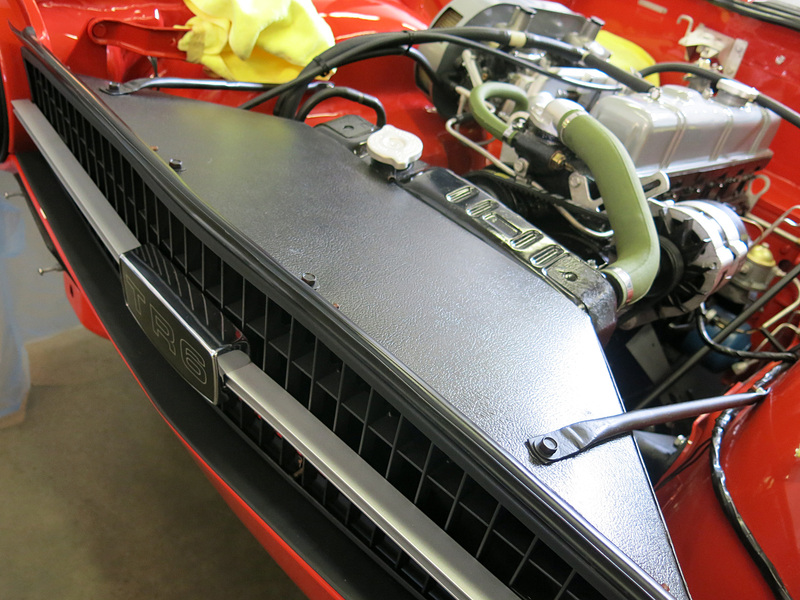 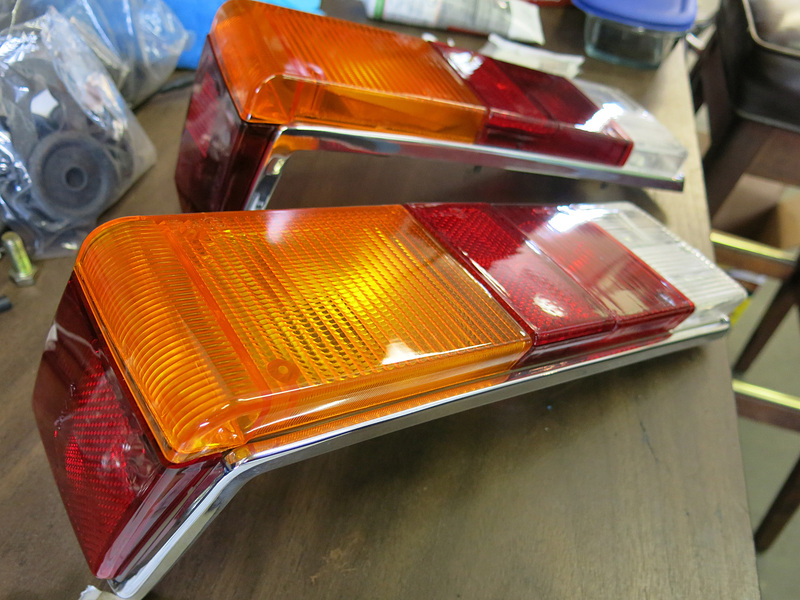 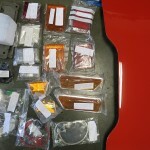 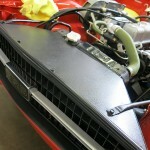 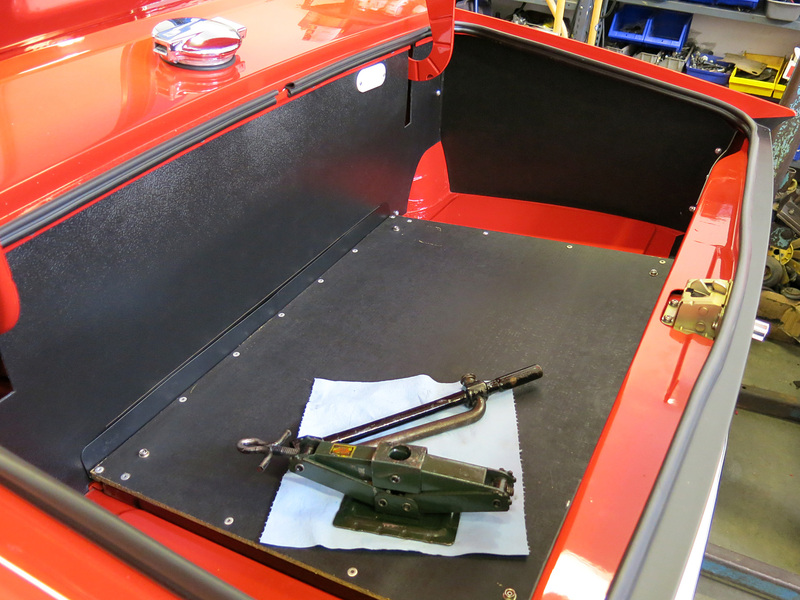 For the last few weeks our pimento red TR6 project has been coming along nicely. 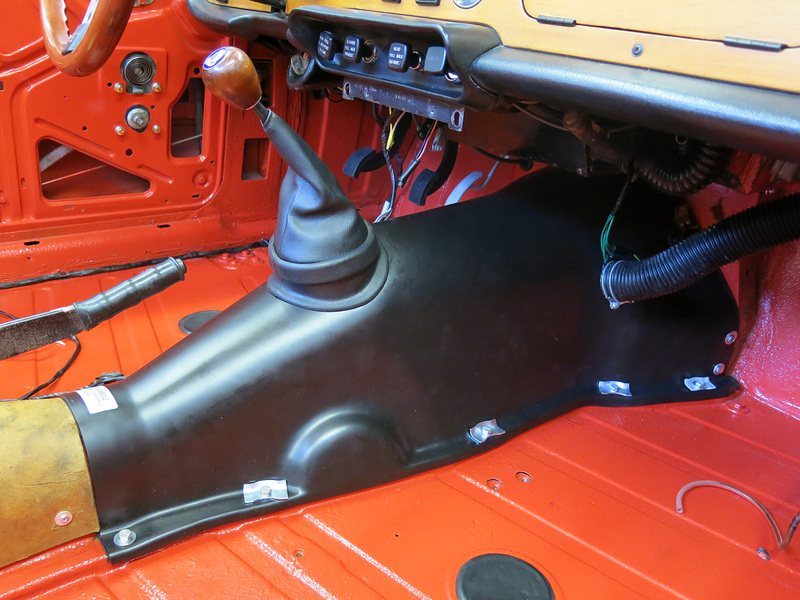 The interior started with a new polycarbonate transmission tunnel, which is much more durable and strong than the original cardboard piece. 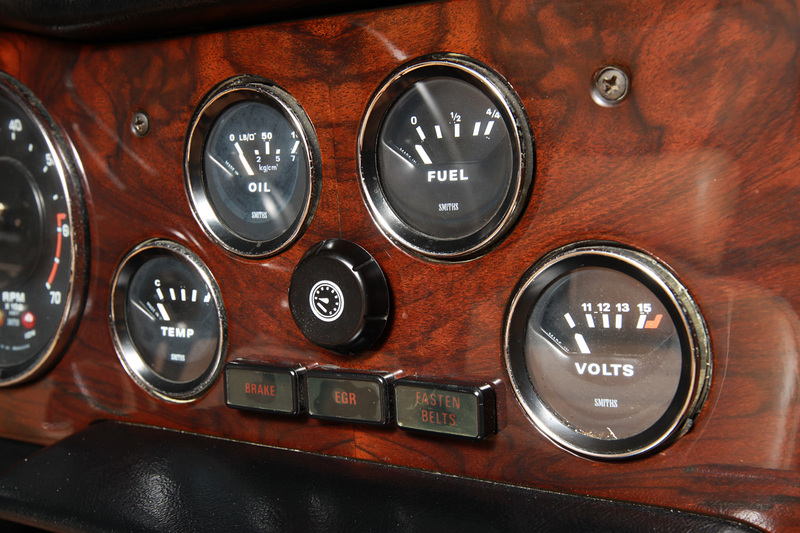 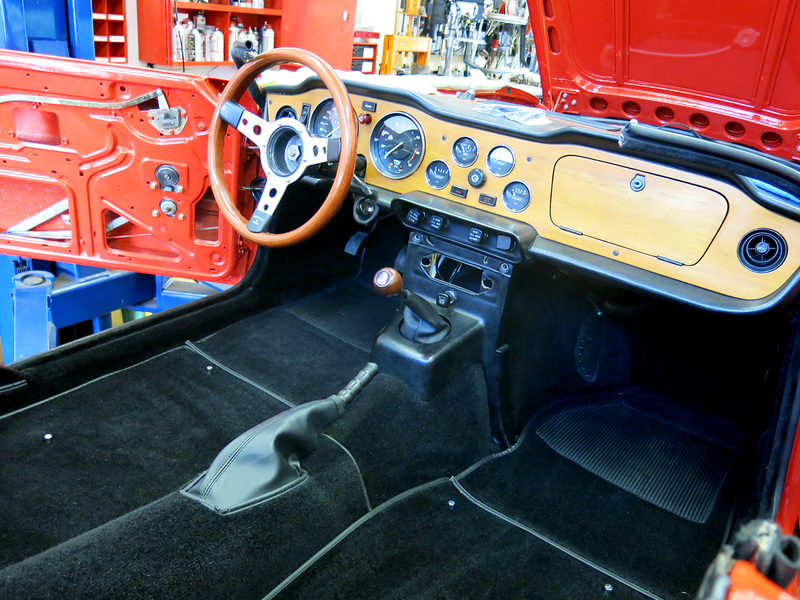 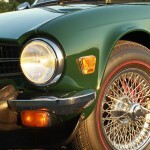 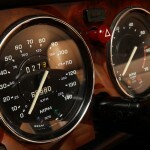 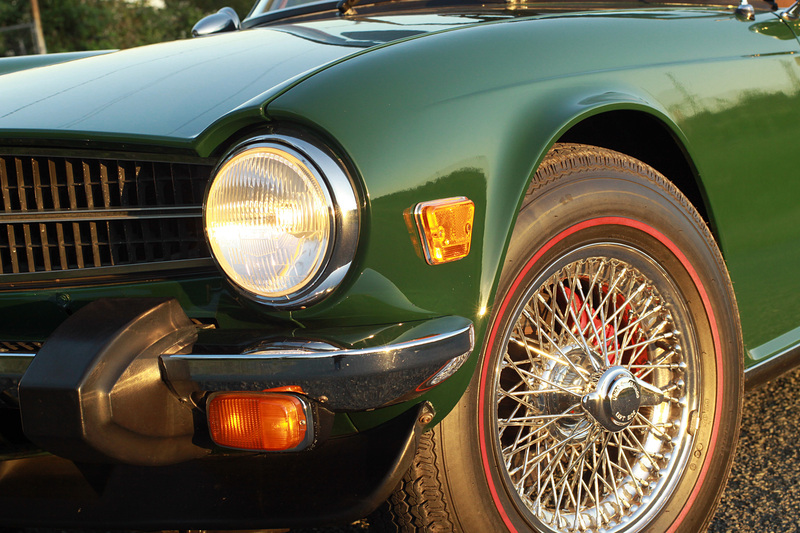 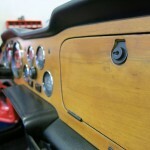 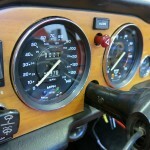 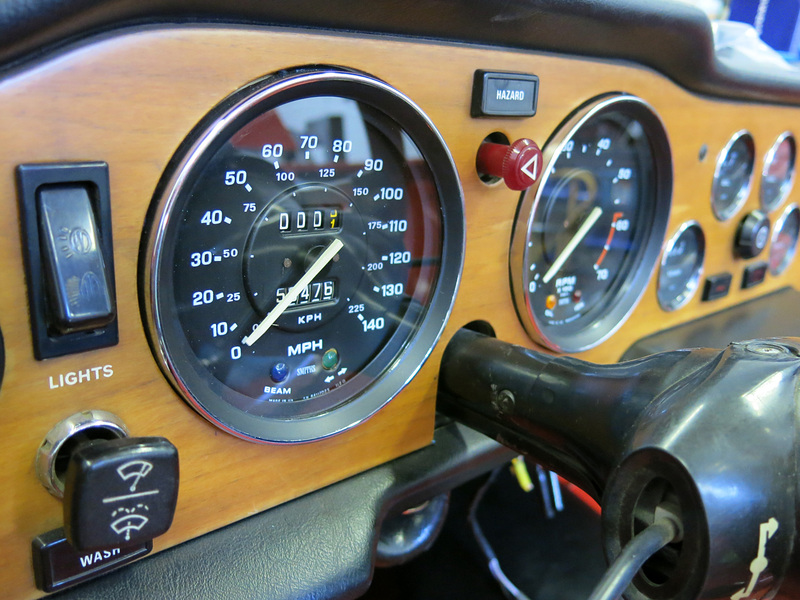 Having a great dashboard is essential for any top level car, and this TR6 is no exception. 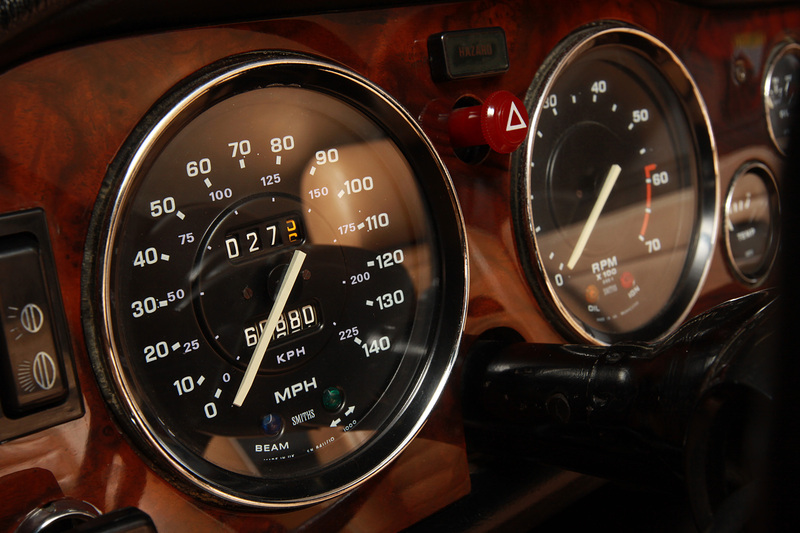 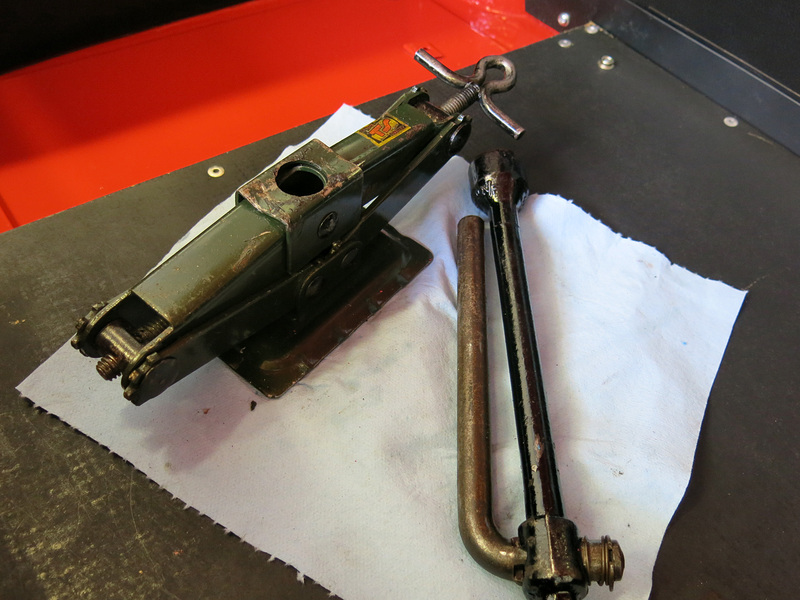 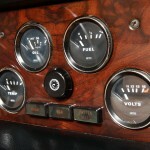 We carefully cleaned the gauges and including the glass both inside and out for the speed odometer and tachometer. 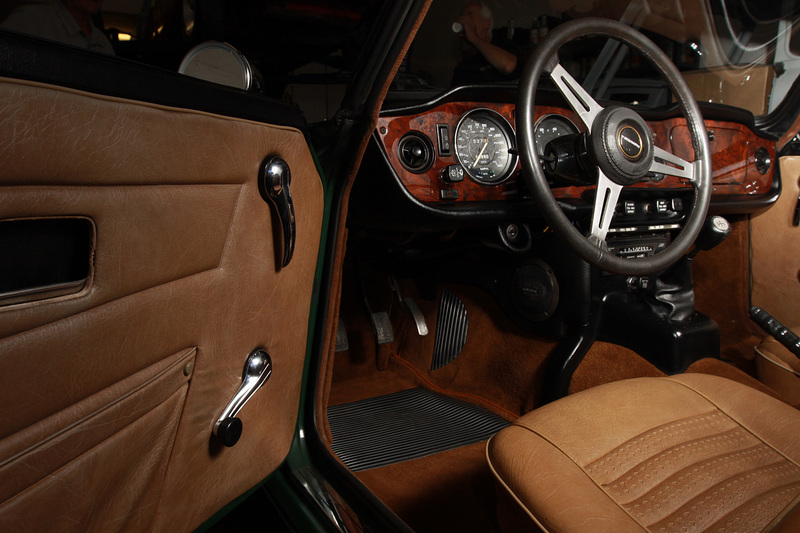 Alongside an absolutely original wooden dashboard, original switch gear, and dash padding it’s a privilege to sit in this TR6. 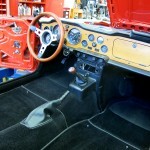 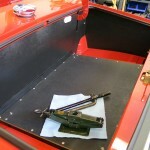 Inside, we fit the wool carpet which was carefully installed with the original snap locations throughout the interior. 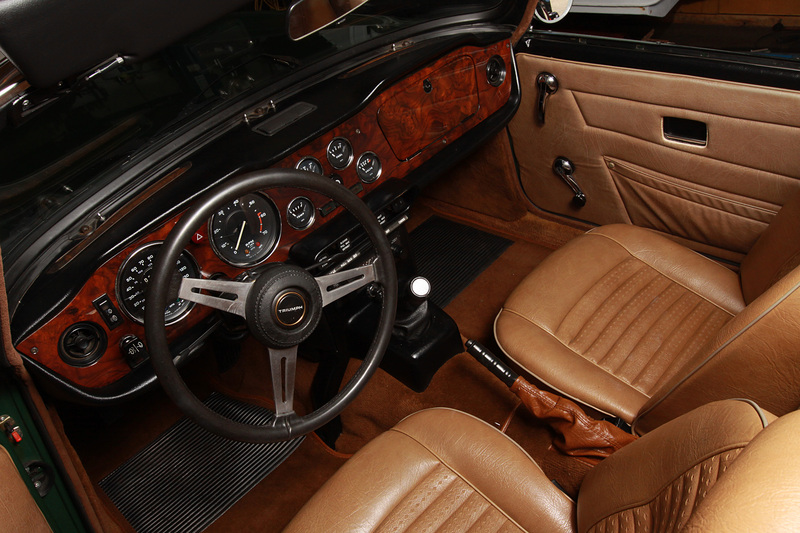 Although it takes more time, using the snaps allows for later servicing and it has an absolutely original look. 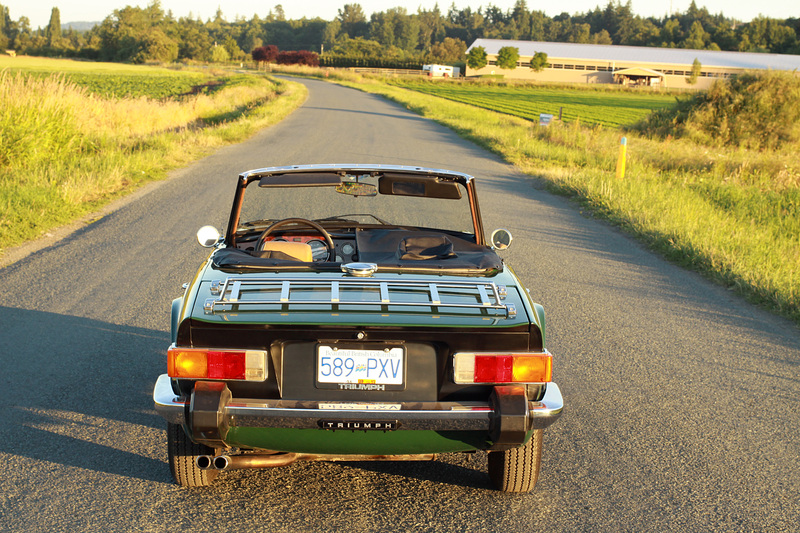 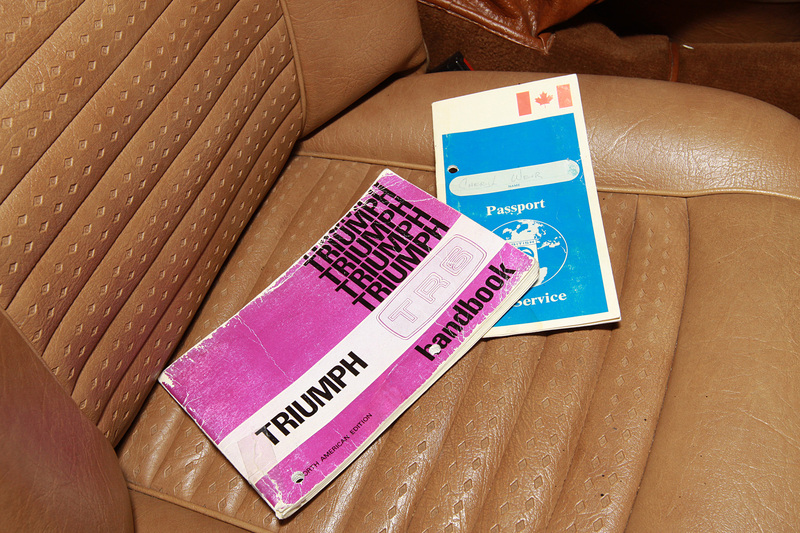 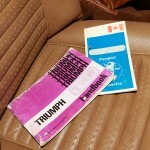 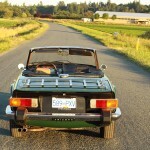 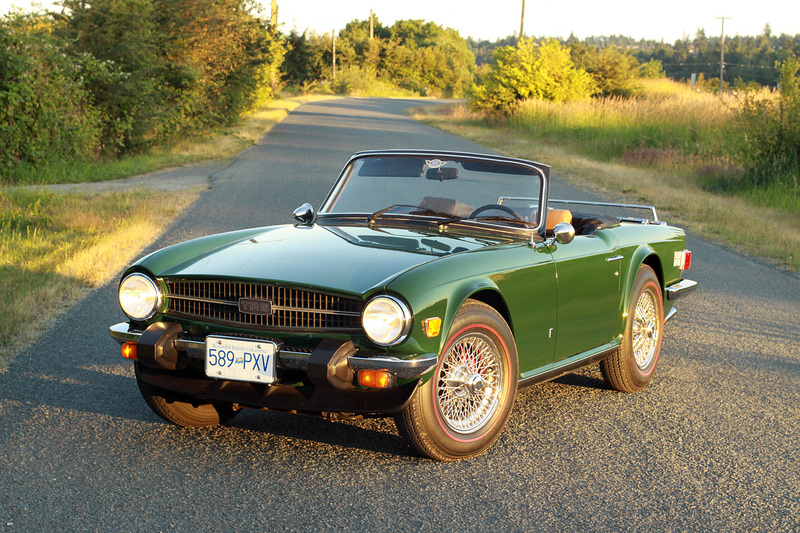 December-Build 1975 Triumph TR6 registered as 1976. 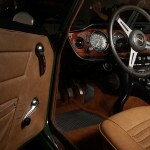 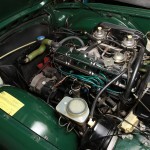 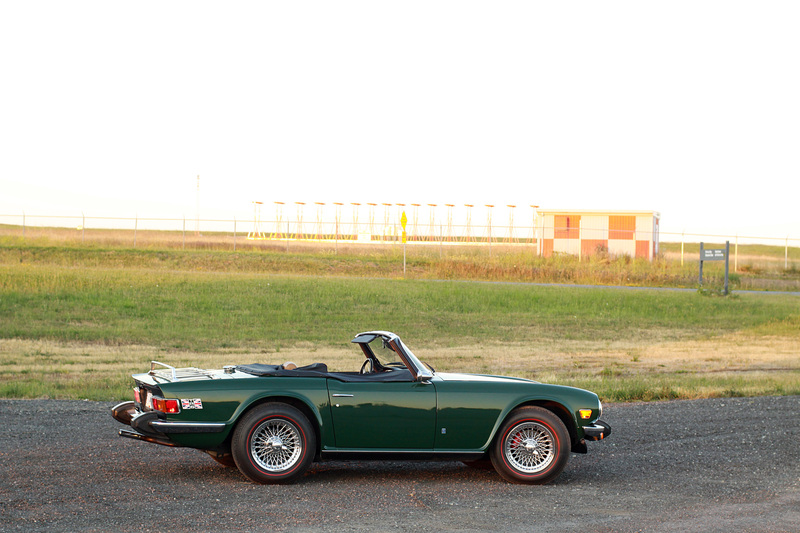 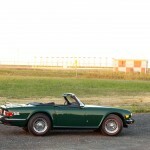 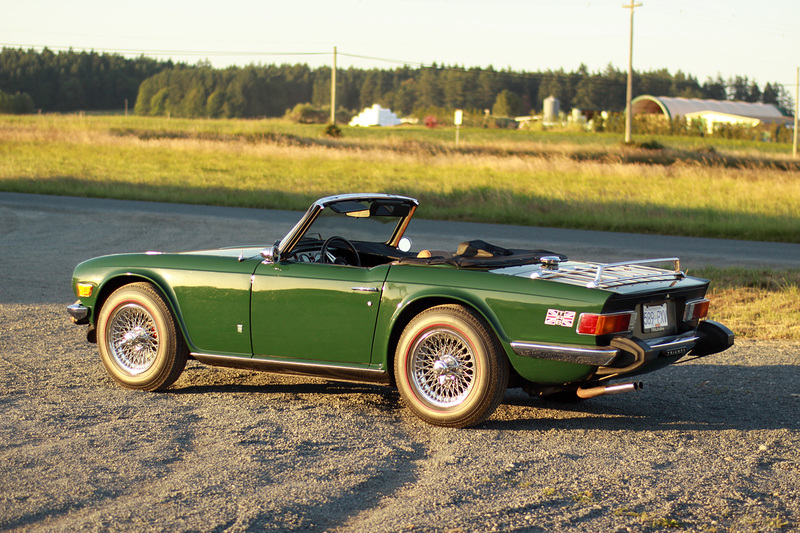 -British Racing Green with Tan interior. 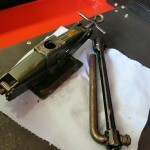 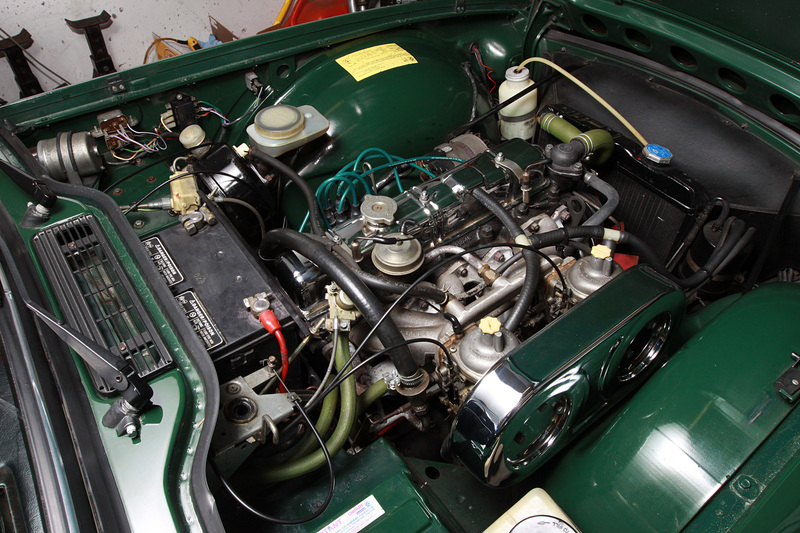 -The best TR6 we have serviced. 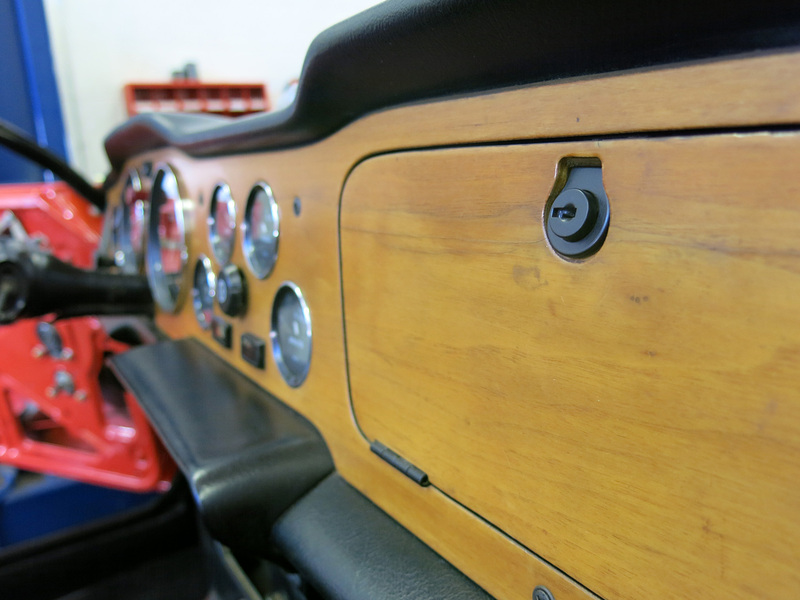 -Original unrestored Survivor, never disassembled. 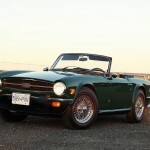 -Bought new in Courtney and always an island car. 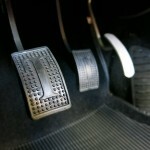 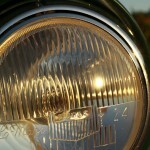 -Strong lineage of careful and respectful owners with full documentation from new. 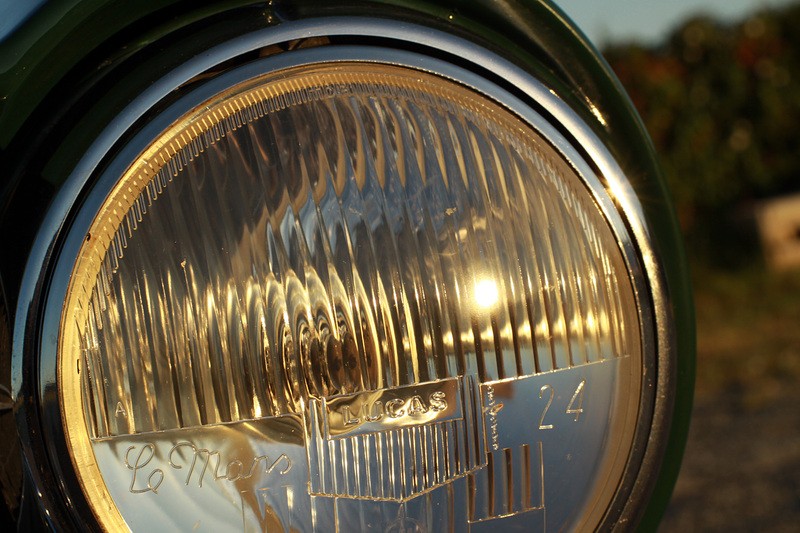 -Fitted with rare Lucas Le Mans 24 headlights. 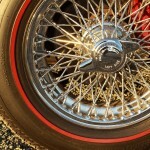 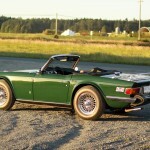 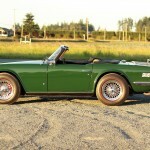 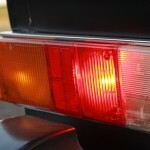 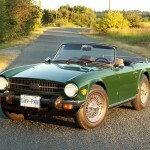 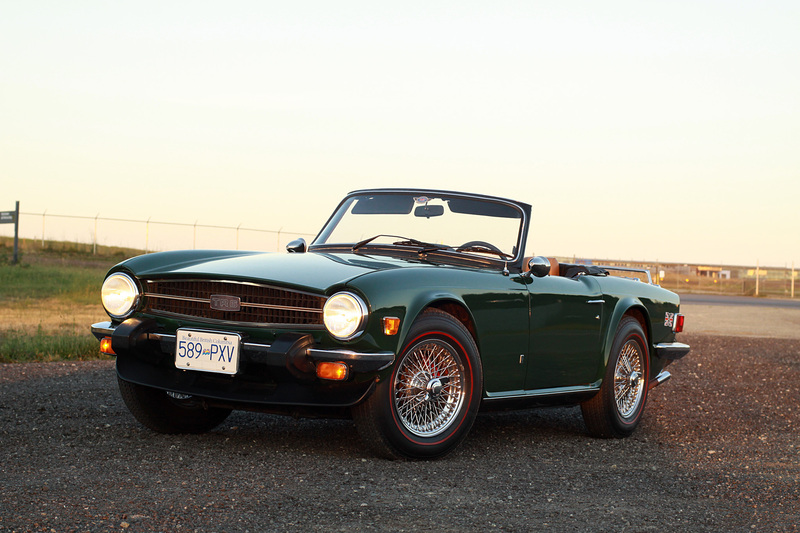 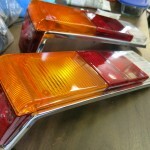 -Registered and insured in BC and collector plate eligible. 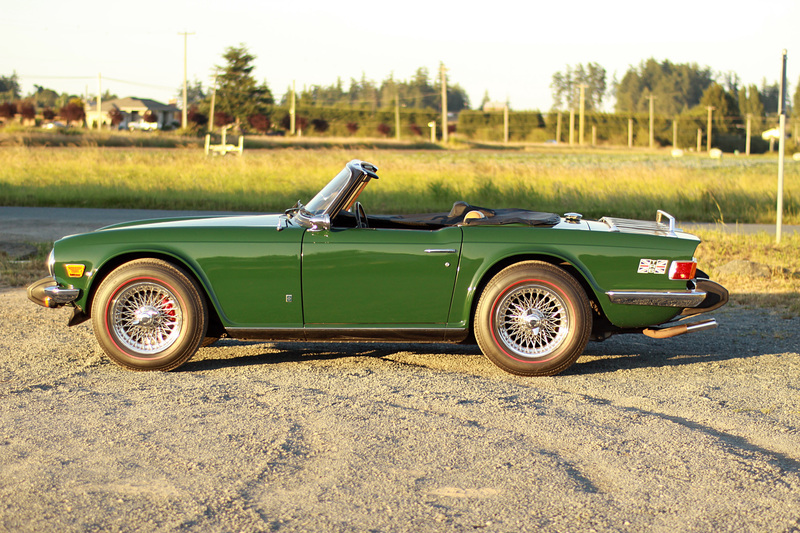 Call Richard Owen at 250-891-7475. 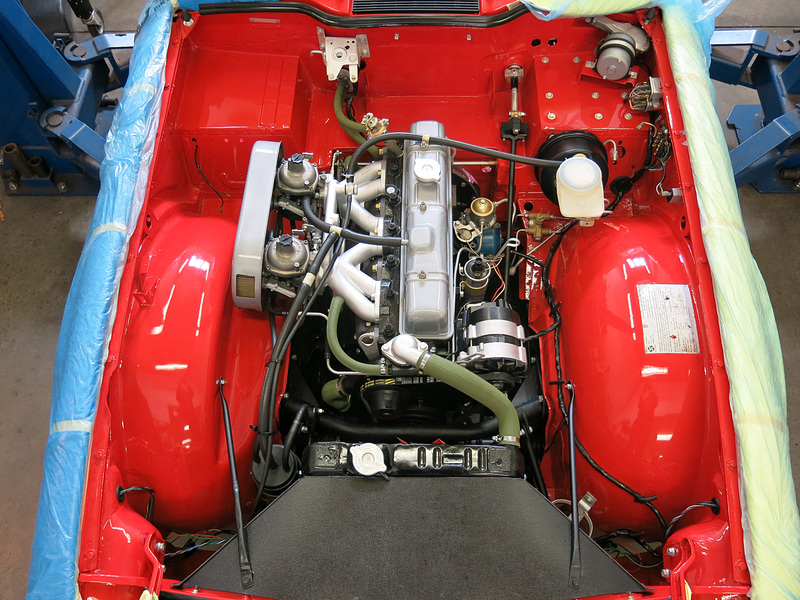 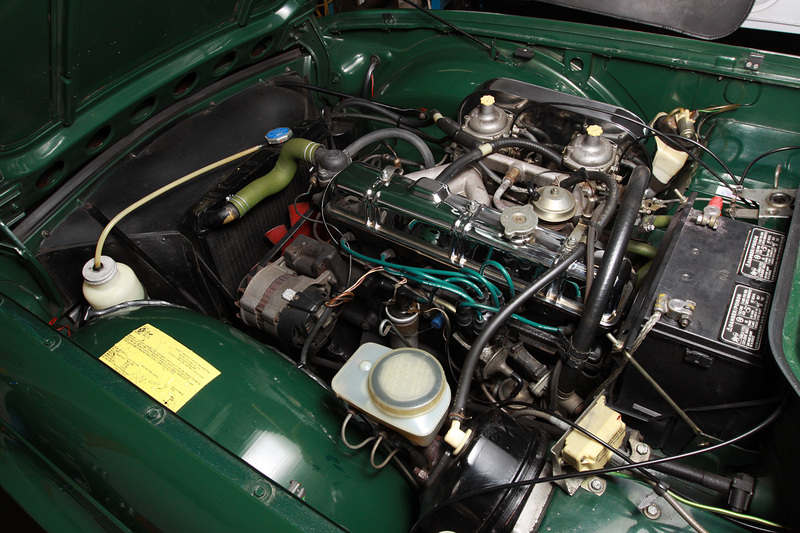 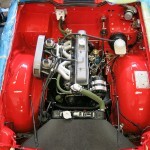 After another week, the engine bay of the TR6 is nearly complete! 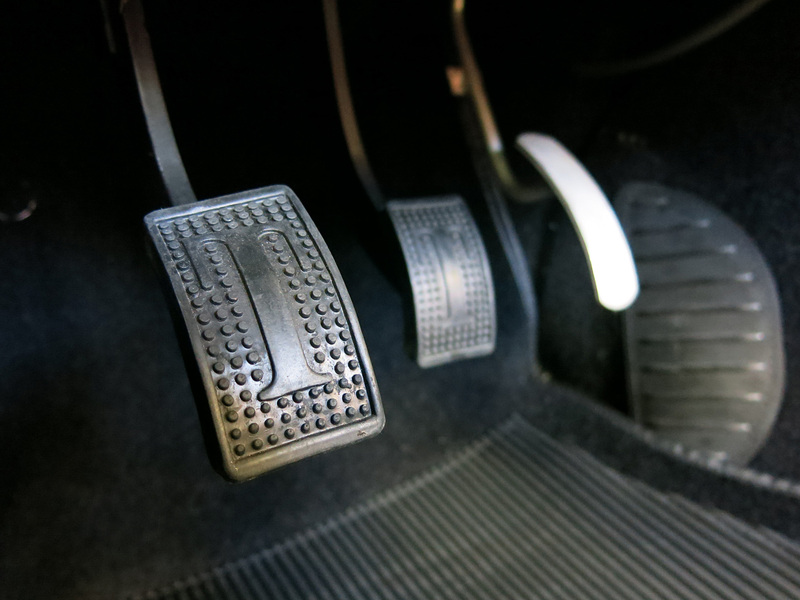 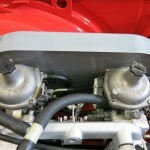 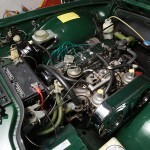 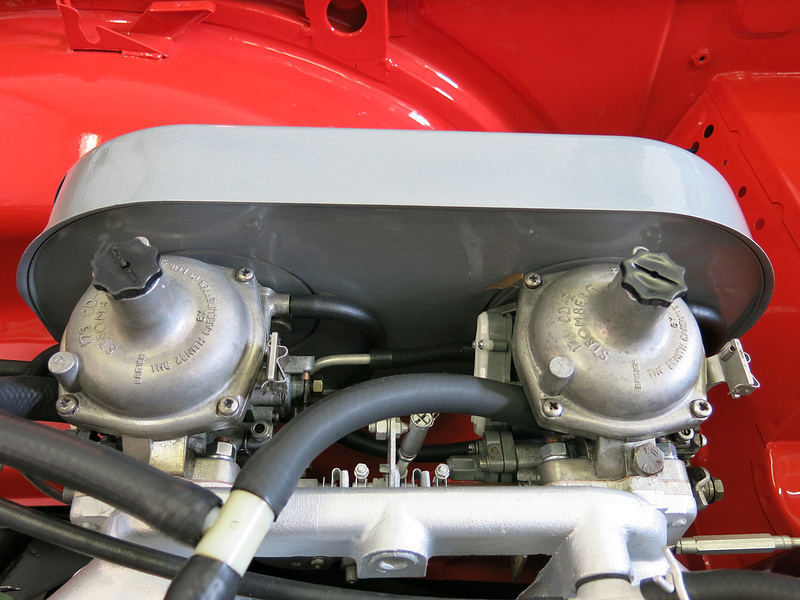 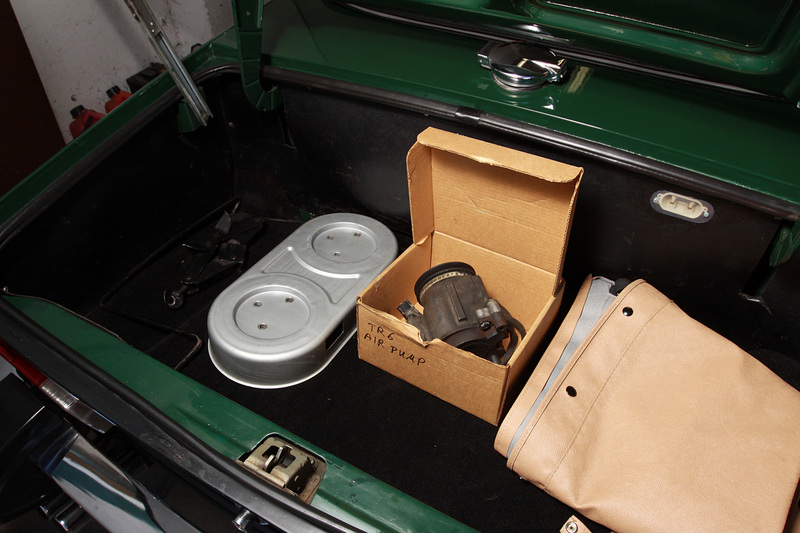 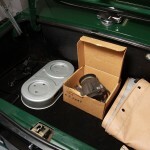 An important step included the decision to acid etch the carburetors to retain the original aluminum-alloy finish and texture which would be lost forever with blasting or painting. 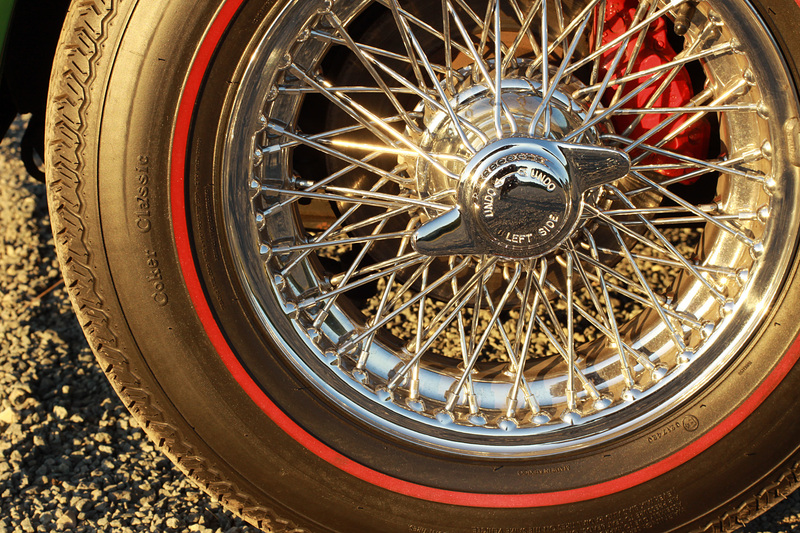 Afterward a light spray of oil made them look good enough for any concours in the world. 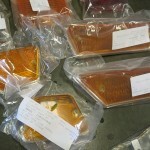 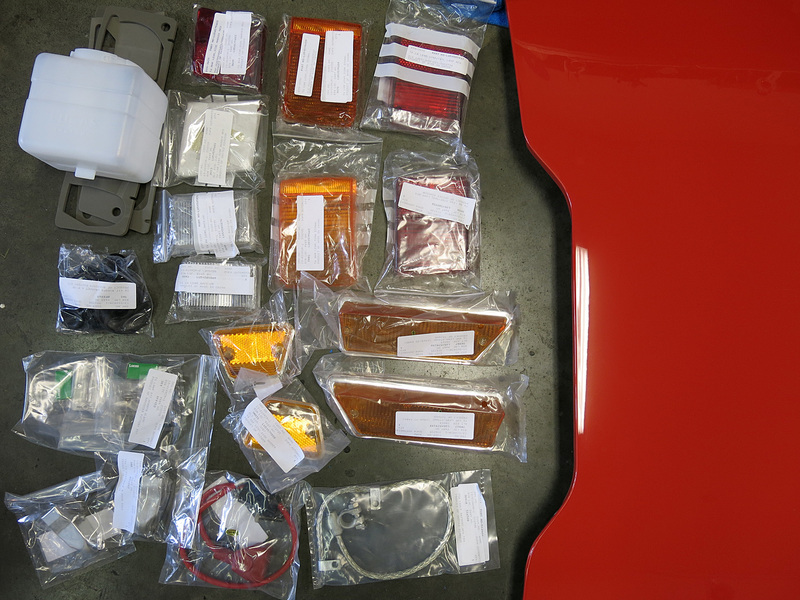 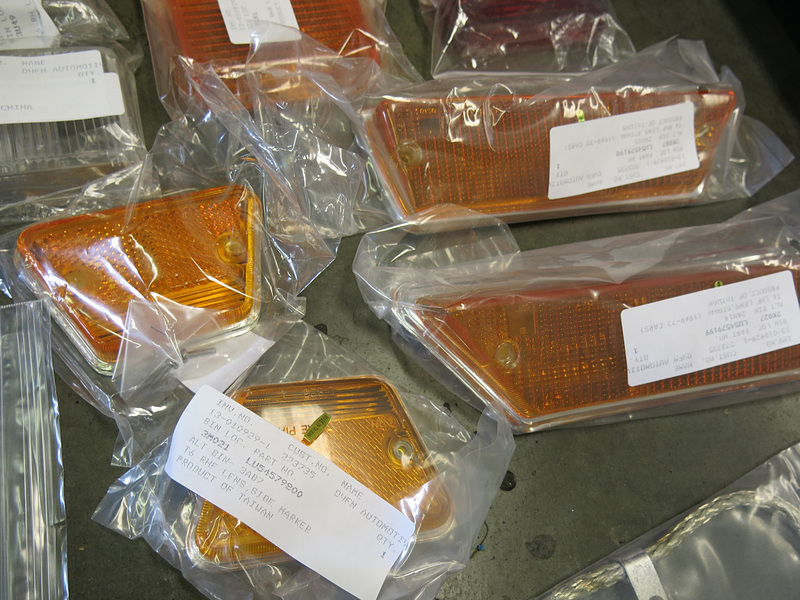 On Friday we also got our shipment from The Roadster Factory which included some impressive lenses that included reflective edges only seen on the early cars.They also supplied items like the white washer/overflow bottles which would be impossible to clean to a new level.